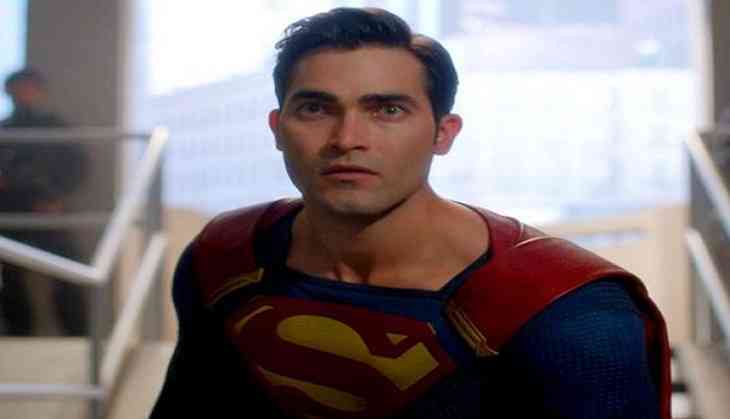 Tyler Hoechlin is all set to reprise his role of Clark Kent/Superman for The CW's Arrowverse crossover. Furthermore, Hoechlin will be joined by Lois Lane - the beloved courageous reporter and longtime love interest of Superman. 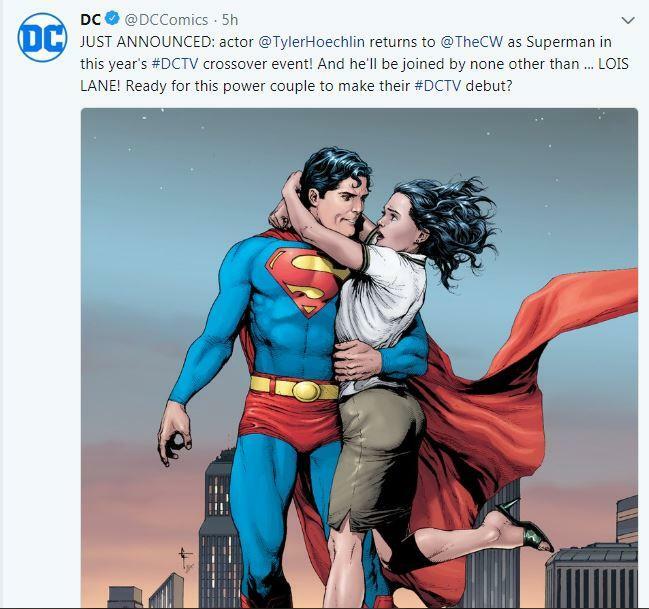 "We couldn't be more excited to introduce Lois Lane to the Arrowverse. This dogged, determined and brave reporter will make for a strong partner to Superman and amazing addition to our universe of DC characters," Supergirl executive producers Jessica Queller and Robert Rovner said in a statement carried by Entertainment Weekly. The Arrowverse refers to three superhero shows that appear on The CW - 'The Flash', 'Supergirl', and 'Arrow'. It will also mark Ruby Rose's debut as Batwoman Kate Kane, an openly lesbian superhero.